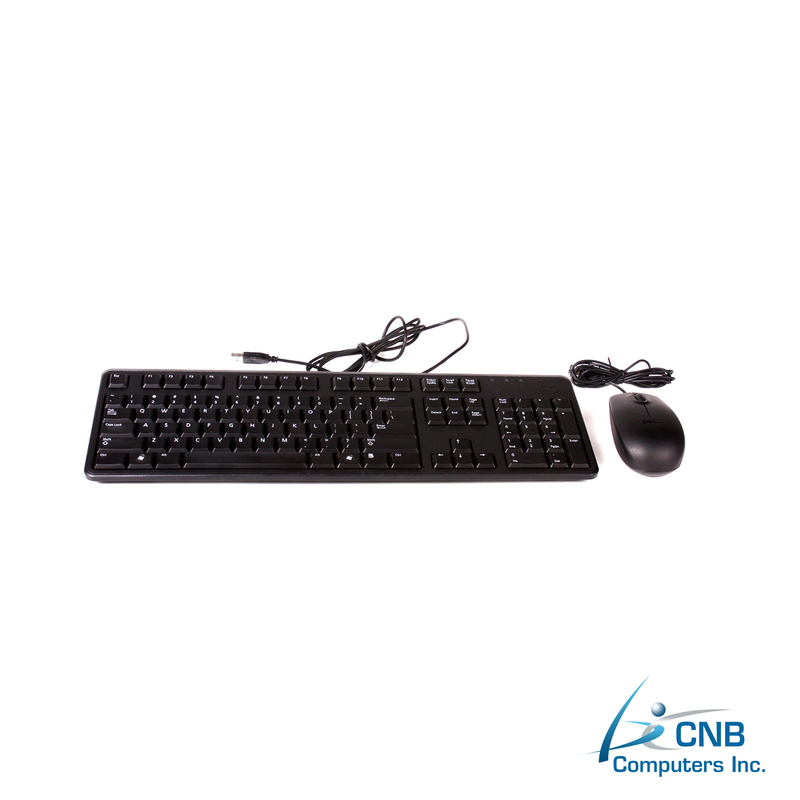 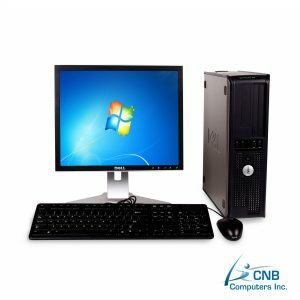 CNB Computers is a dynamic, forward thinking company that will help your business discover new cost competitive advantages. 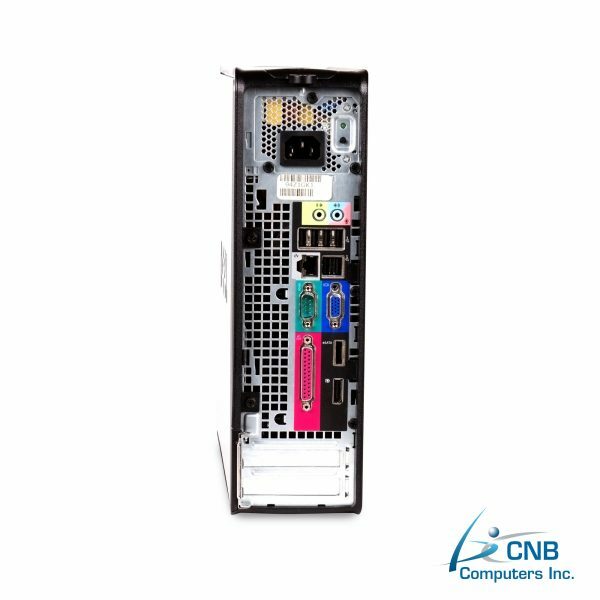 We’ve been in business since 2003, and we currently have well over 100 employees who hold a variety of certifications that include MCSE, CCNA and A+. We are known as leaders in our industry as we focus on quality first, and we maintain an inventory in excess of $7 million to supply your business’ needs. Click GET QUOTE and let us know all the products and quantities you need. 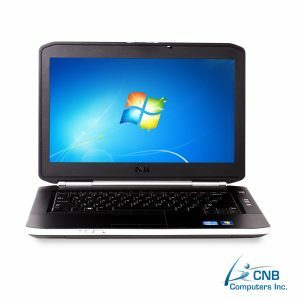 We encourage you to inquire if your business is looking for different brands, models or specifications as the website is only a selection of our complete product offering. 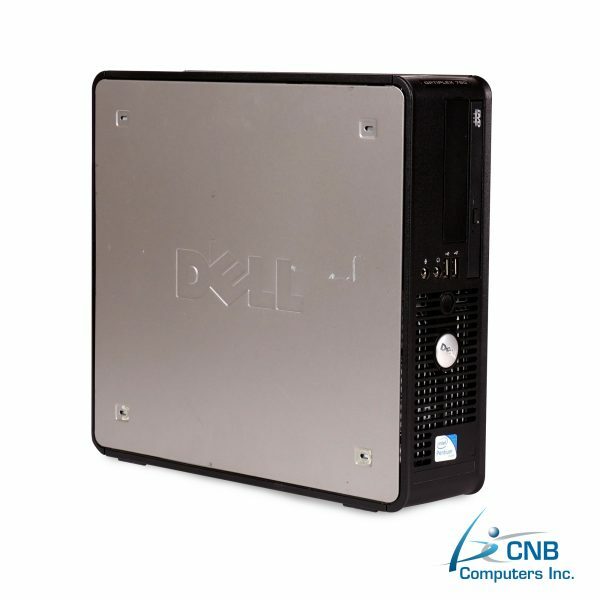 Ideally suited for multitasking sessions this Dell GX760 Small Form Factor (SFF) is a compact desktop PC designed to take up little space on your workstation. 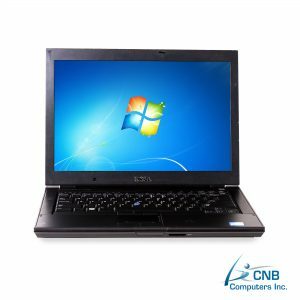 Featuring an Intel Technology Core 2 Duo 2.4GHz with 2GB DDR2 RAM and 160GB hard disk drive, it is fast and responsive while handling multiple tasks simultaneously. 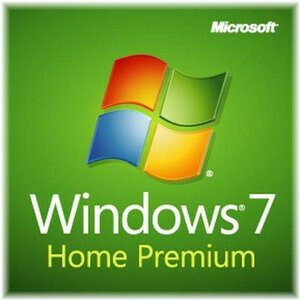 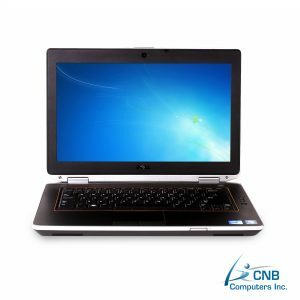 Already preloaded with Microsoft Windows 7 Home Premium, your everyday computing needs, whether it is emailing or web browsing or office use such as data or word processing this computer is an excellent solution. 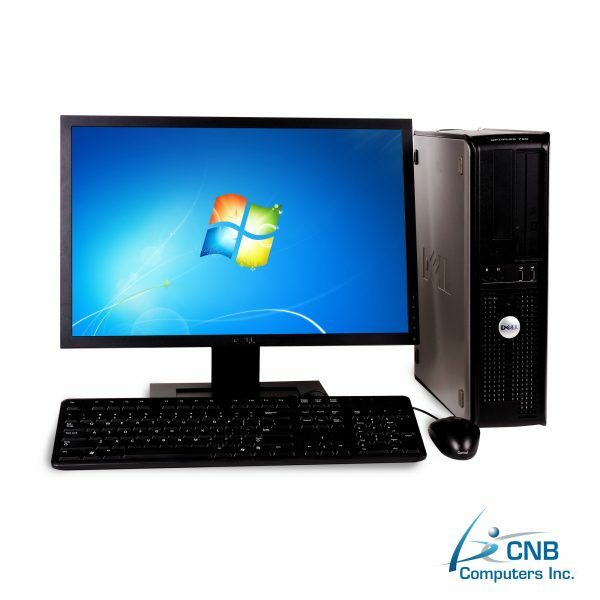 Included are a keyboard, mouse, a DVD and vivid Dell 20” Flat Screen Monitor to provide you with great quality images for your videos, pictures or other graphics needs. 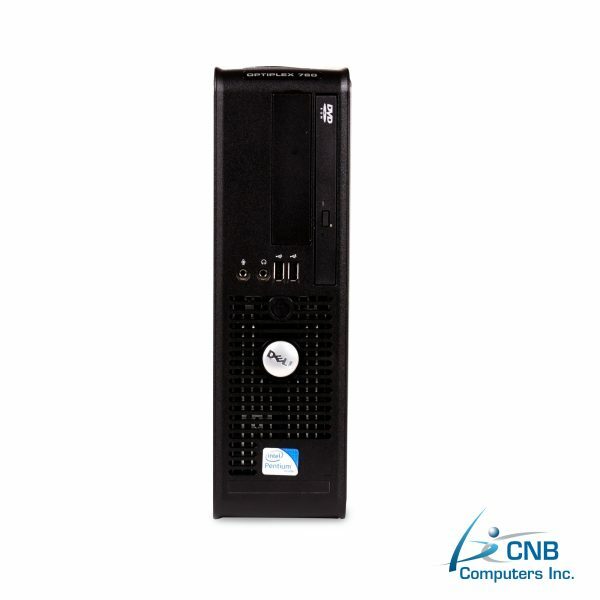 If you are in the market for stable, efficient and incredibly powerful product this machine is yours. 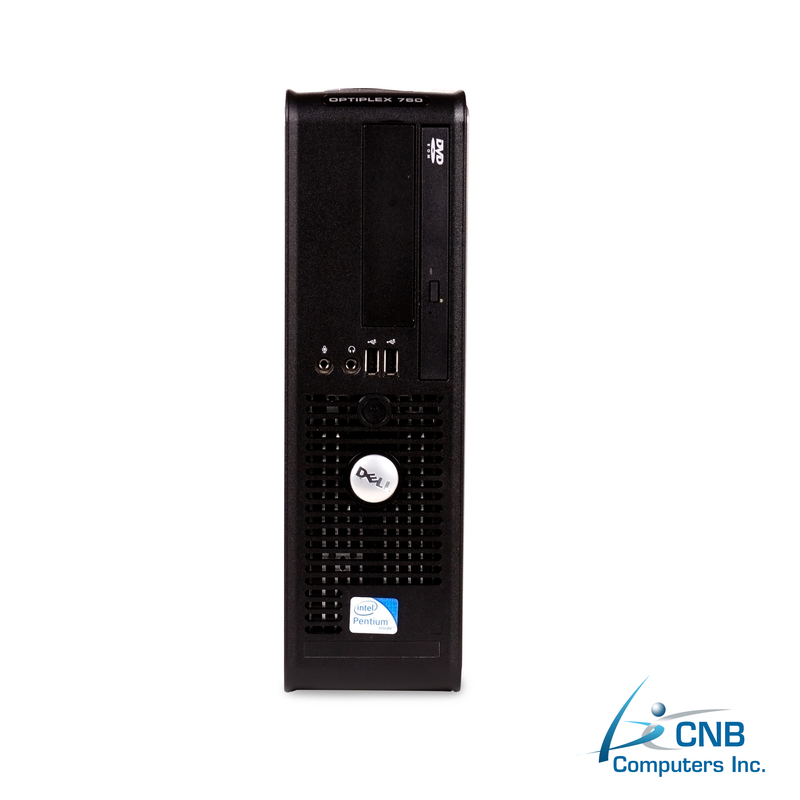 Copyright © 2017 CNB Computers Inc. All rights reserved.